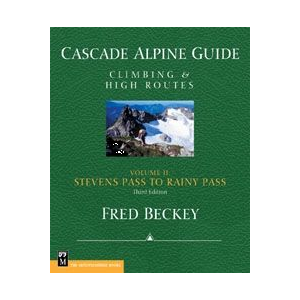 Visit The Mountaineers Books's Cascade Alpine Guide: Climbing and High Routes Vol 1 - Columbia River to Stevens Pass page. 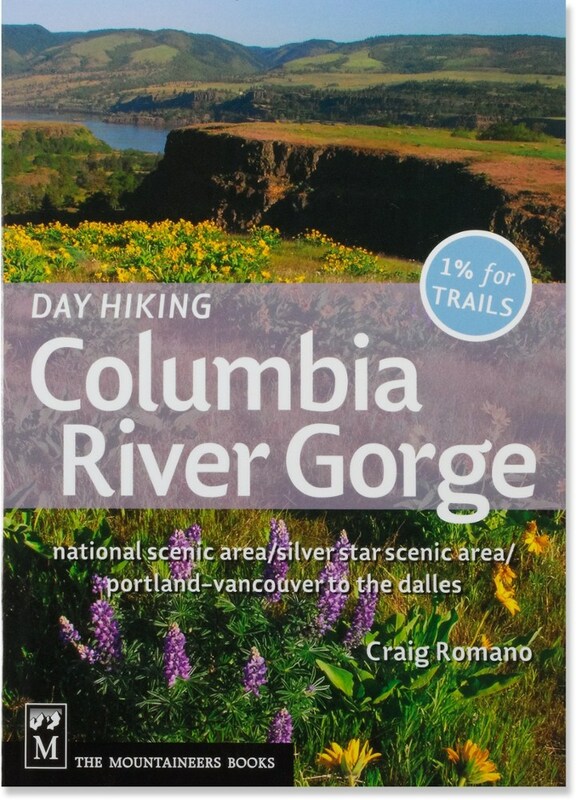 The Mountaineer's Books' Cascade Alpine Guide I is "The Guide" for Columbia River to Steven's Pass. 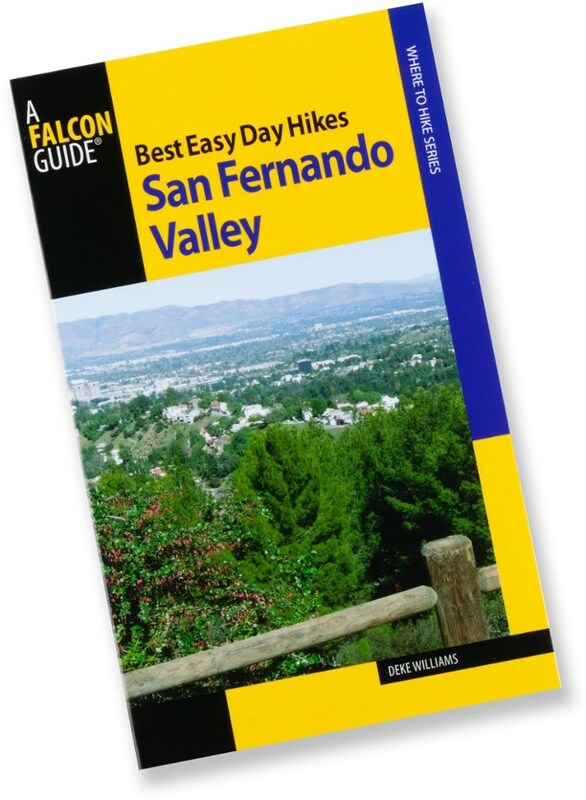 This guide includes Mt. Rainier, Mt. Saint Helens, and Mt. Adams. 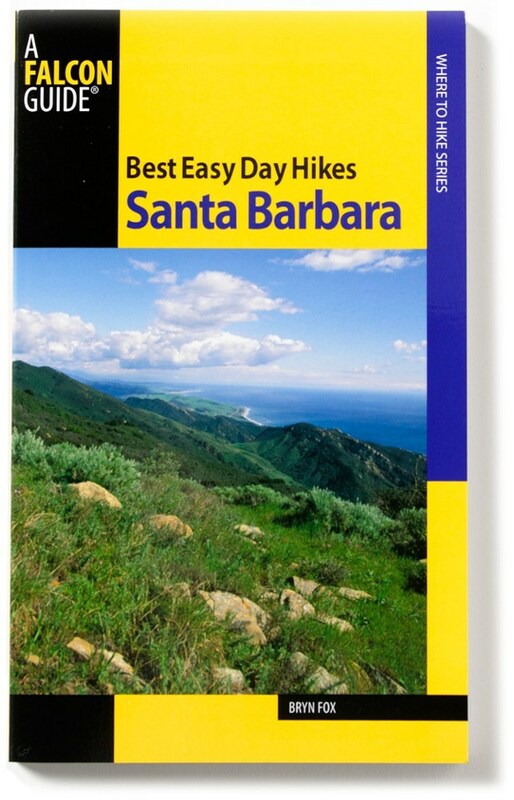 The Cascade guides are an industry standard in the Alpine climbing world. 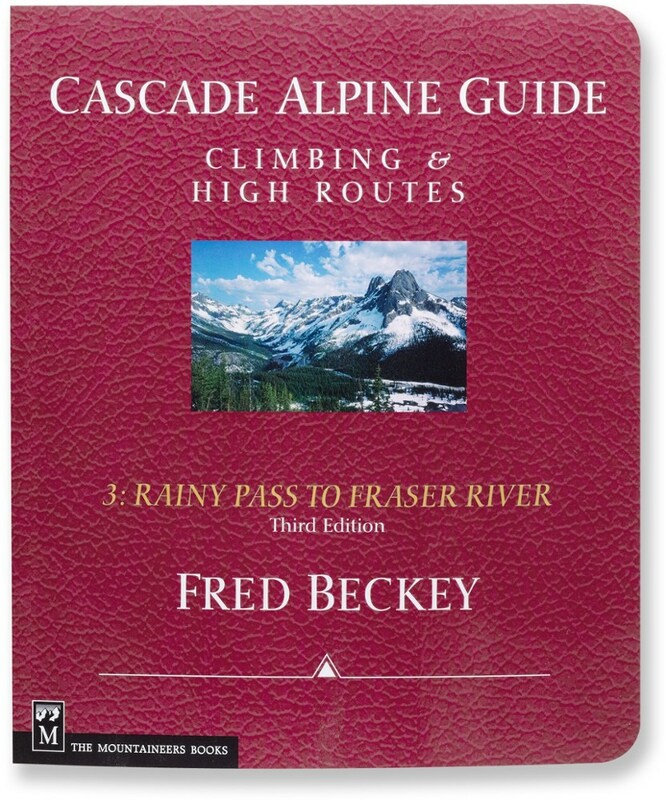 Mountaineers Books Books Cascade Alpine Guidecolumbia Fred Beckey Publisher 0898865778. 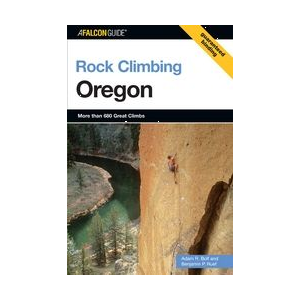 The long-awaited revision of Fred Beckey's comprehensive and indispensable climbing guide is here at last!